Please include the WR number of your system in your email. 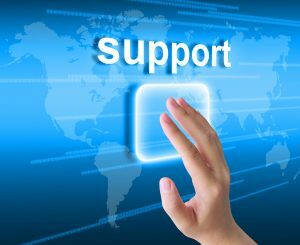 Response to your application support questions and service emails is typically much less than one working day. Alternatively if you prefer to speak with us, please phone. At Hiden we do not use call centres, and typically you will be able to make direct personal contact with an experienced engineer to discuss any issues relating to your Hiden equipment. To avoid disappointment please be aware of the local time zone and public holidays at the location of your Hiden contact.